Lancaster Estates launched its Bus Terminal and Shuttle Service - will be plying to and from Lawton, Manila to Lancaster Estates and also from EDSA to Lancaster Estates. 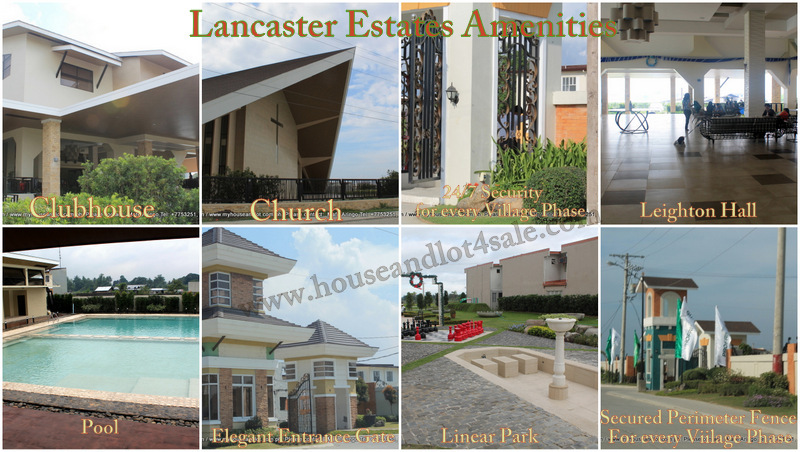 So, Lancaster Estates gets more accessible, easy and convenient. Hence, the more reason to join the community! 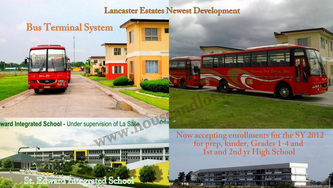 Lancaster Estates' St. Edward's School will be accepting enrollees for selected levels for the school year 2012-2013!!! 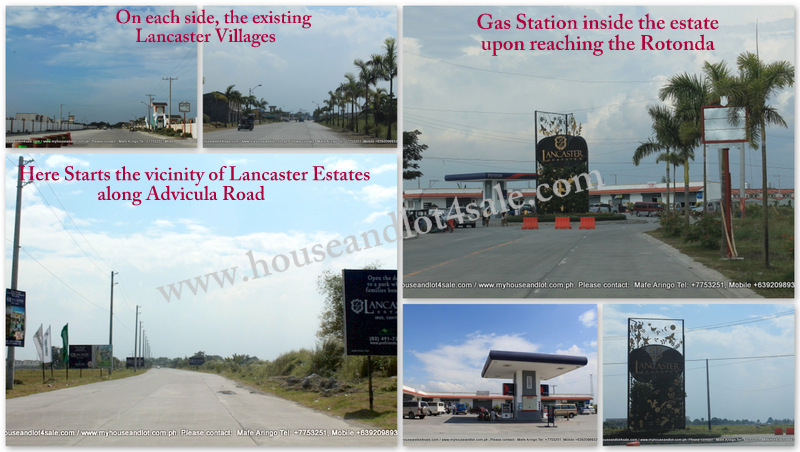 It's 6.6-hectare lot area will initially have three buildings: a school, gymnasium and a laboratory. 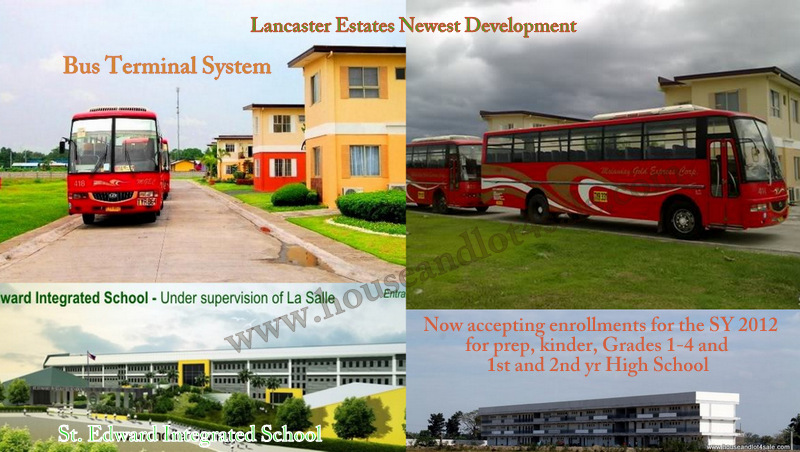 For its pre-operational phase, It is under consultancy with the La Sallian Schools Supervision Office. 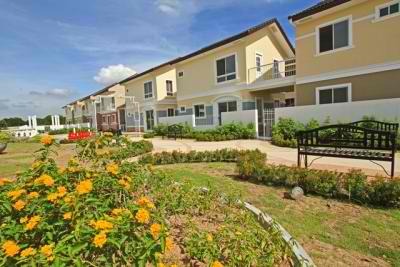 When it opens for the SY 2012-2013, it will initially offer Junior and Senior Prep; Grades 1 to 4 and first to second year high school.